DarkThings-Sims 3: Welcome Spring & Happy Easter! Welcome Spring! Sorry for my always Crummy ScreenShots. I have a Terrible Problem Aligning the Camera and I turn down the Graphics settings so I can play the Game better...These Pictures were all Created With My Graphic programs, Paint shop Pro. & Photoshop, From Tubes and Filters. 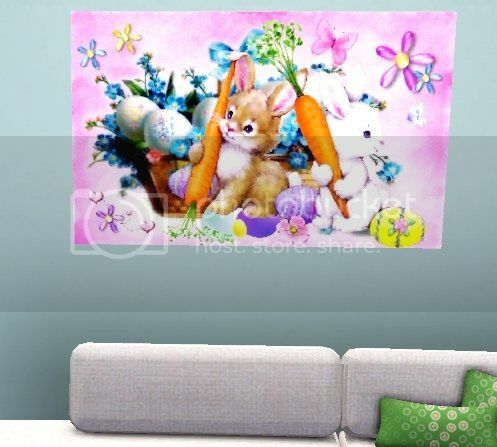 This one is a Single Image on a larger Canvas For the Easter Bunny. 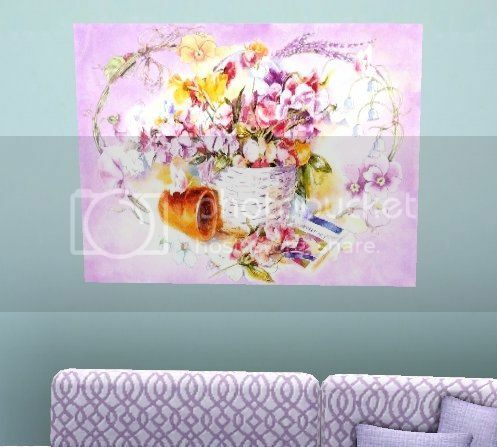 This Next one is Another, Single Image on a Large Canvas. 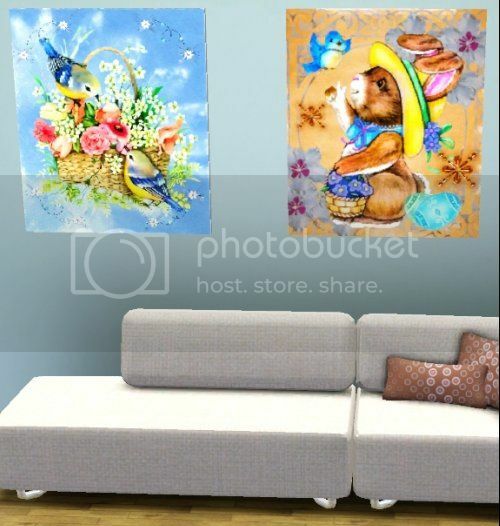 One Pic, for the Easter Bunny & one for spring..